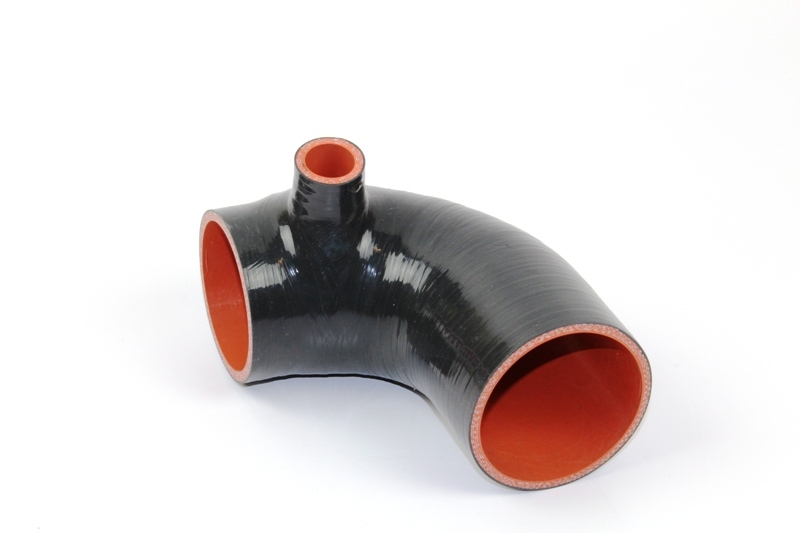 This intake elbow is made exclusively for Miller Performance. This is the same elbow included in our PSIK, but they can now be purchased seperately. These elbows provide a clean install for your turbo application and retain the idle control valve easily. * For use with L shaped Idle Control Vavles only.